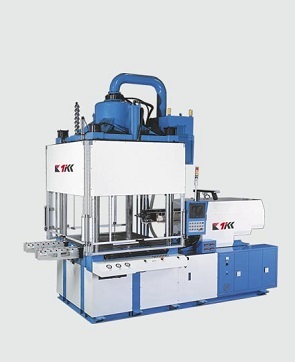 The KR Series Vertical Injection Molding Machine adopts Vertical mold clamp with horizontal injection, ideally suit for injection of large work pieces. 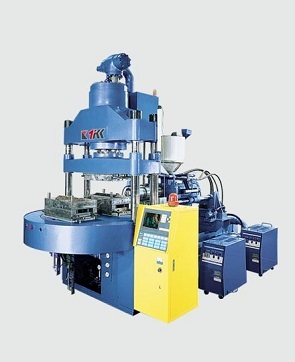 TAIWAN KINKI is able to deliver the highest quality service and Injection Molding Machine. 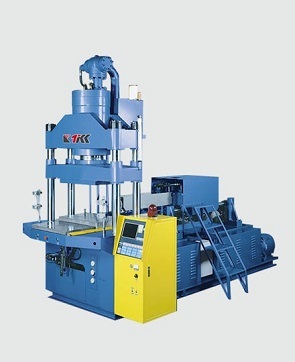 Taiwan Kinki Specializing in Vertical Injection Molding Machine, Injection Molding Machine, Insert Molding Machine, Plastic Injection Molding Machine , All Electric Injection Machine and Rubber Injection Molding Machine.